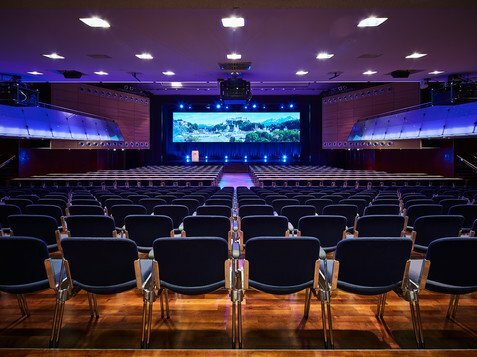 Salzburg Congress is the multifunctional conference centre in the heart of the city of Salzburg, and offers 15,000m² of event space on five floors – in up to 15 halls. It is the perfect stage for international congresses, conferences and meetings, product presentations, public and private events. 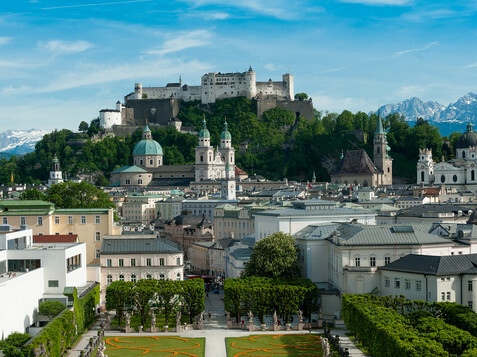 Salzburg Congress is situated in the middle of Salzburg – the city of Mozart – and is much more than just a congress centre. 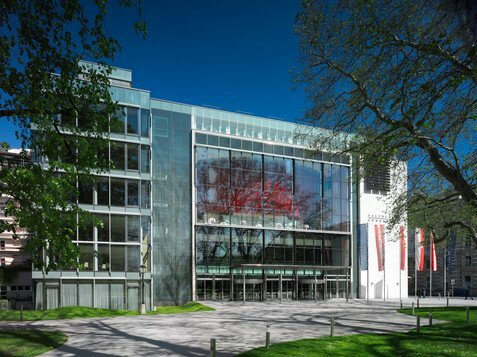 Salzburg Congress combines modern architecture and infrastructure with a consciously-chosen strategy for success, implemented by a team that guarantees complete professionalism, honest ambition and natural charm. 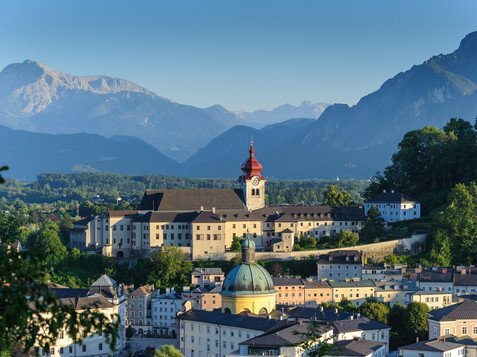 Salzburg Congress is one of the top choices of venue for international meetings, conferences, congresses and all kinds of events. The secret of our success is our enthusiasm for innovation and quality. 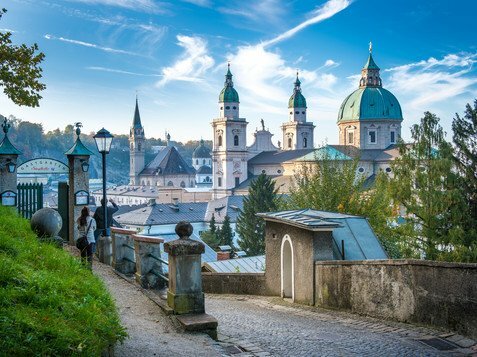 At Salzburg Congress, professionalism and good hospitality, common sense and the human touch are all integral parts of a whole. Charm, a cosmopolitan outlook, creativity and a forward-thinking attitude are all essential components for guaranteeing events of unsurpassed quality. 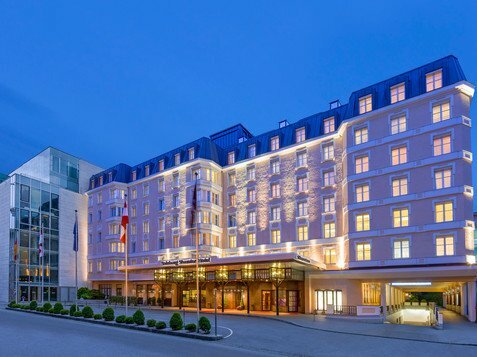 What distinguishes Salzburg Congress is our passion to succeed, and our ambition to fulfil every detail of every wish expressed by every customer. 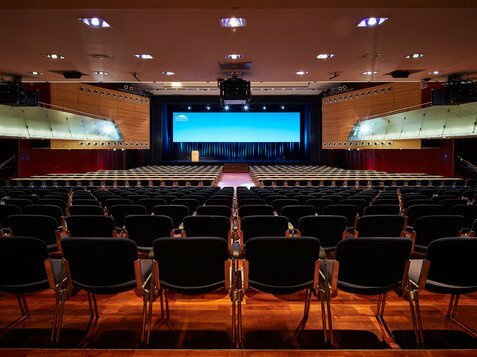 Experienced international congress organisers are often surprised by so much creativity and flexibility – be it in the organisation of special events or in the way bureaucratic hurdles are conquered with ease. The venue has often received international recognition for its exceptional architecture, its transformability and technical infrastructure. 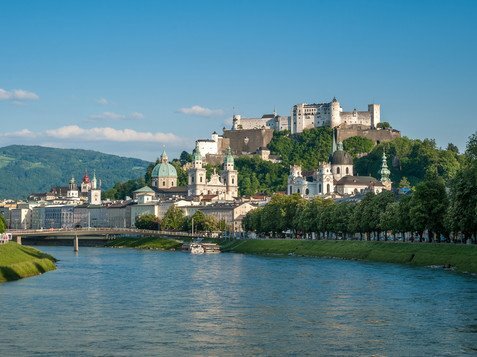 Another unbeatable argument in favour of Salzburg Congress is the city itself. 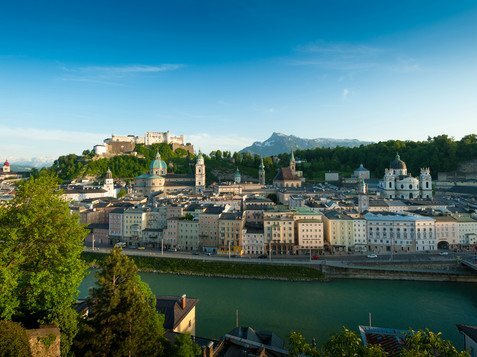 Salzburg is a city of music and culture, a UNESCO world heritage site! Not every decision is a purely rational one. Sometimes a city has its own special flair – and that trumps every other argument. 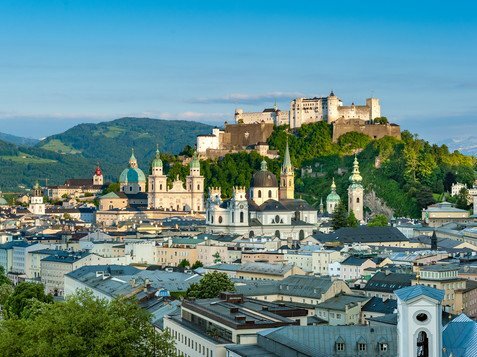 Salzburg is a global city of culture that enchants its guests from the moment they arrive. Salzburg Congress, Salzburg Information and Tourismus Salzburg GmbH are all 100% affiliates of the city’s municipal authority, Stadt Salzburg. 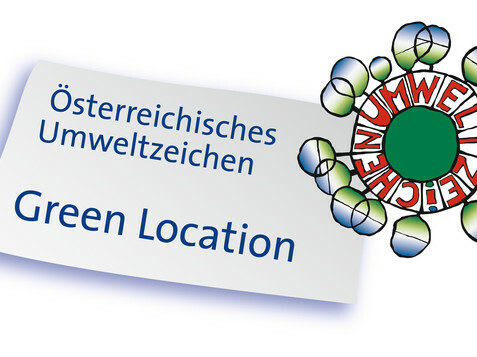 The resultant availability of tourist infrastructure and our ‘Salzburg’s official congress centre’ status generate the added benefits of multiple cooperative agreements with municipal institutions. We welcome you and your participants to one of the most ultra-modern congress facilities in Europe.